Advanced Cars have been established for 25 years. After working for many years in a main dealership, we realised that we could offer a far better more personal service ourselves. Unlike main agents, where the booking is often made through a call centre, and then transferred to the dealer. Where you see one receptionist on bringing your car in who hands it to a workshop controller, then eventually to a technician. Then back full circle probably to different receptionist, before handing over to the customer. 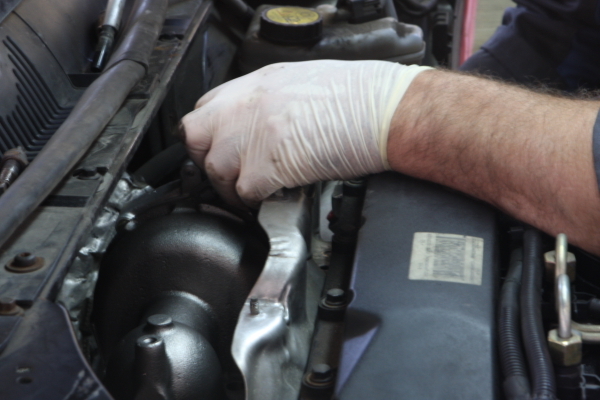 Here at Advanced Cars the person taking the initial call is often the person working on your car. The responsibility is direct. Advanced Cars strive to give our customers the best possible service by adhering to the Office of Fair Trading codes of practice. These codes far exceed rights provided by law and are monitored by our being part of the RAC Car Service Centre network. We have achieved a certificate of excellence awarded by RAC for our standards in customer care. 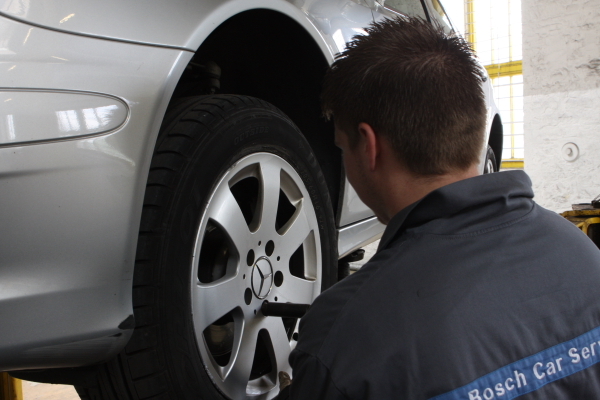 This is of particular value as it is only awarded to the top RAC Car Service centres.